The JBL EON series was introduced in 1995 and have since become some of the world's most popular powered PA speakers. Now its in 3rd generation, the EON 515 is a 15-inch main with 450 watts of class-D power. 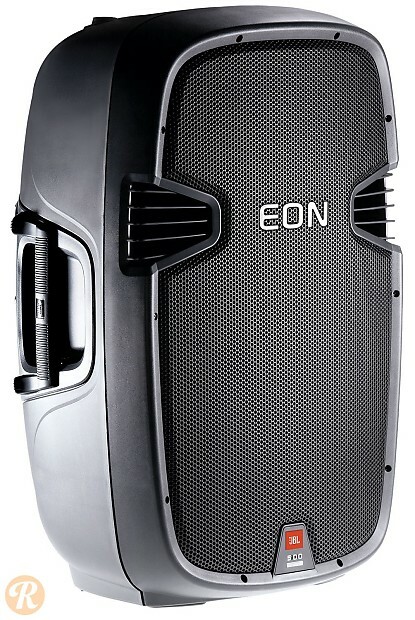 The EON 515 has since been replaced by the newer 515XT.